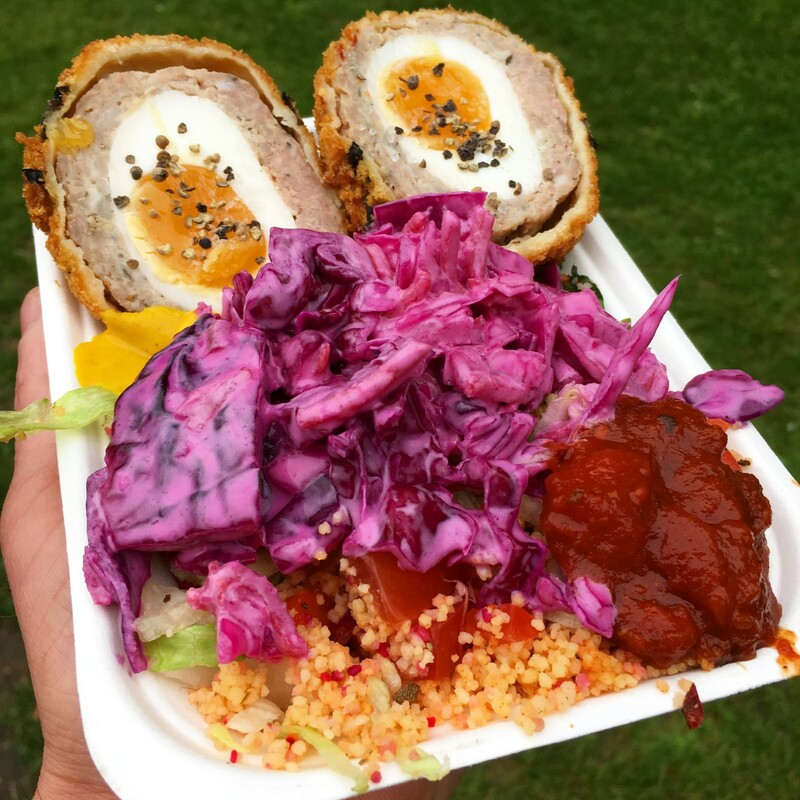 Looking for some great street food in London? 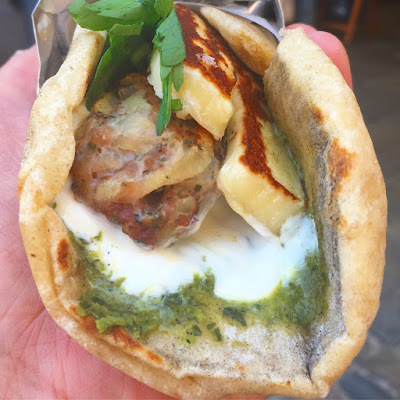 Here's some of the best things I've tried on recent visits to the capital. I'll mention the location I bought each thing from but they may well be available in other places so click on the links to find out the most current locations. Homemade sweet pies, these sell out fast! 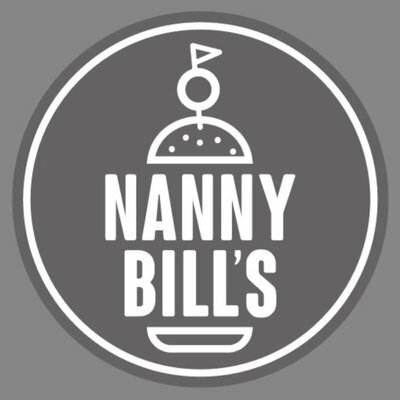 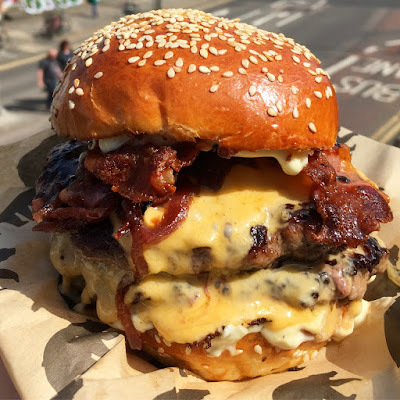 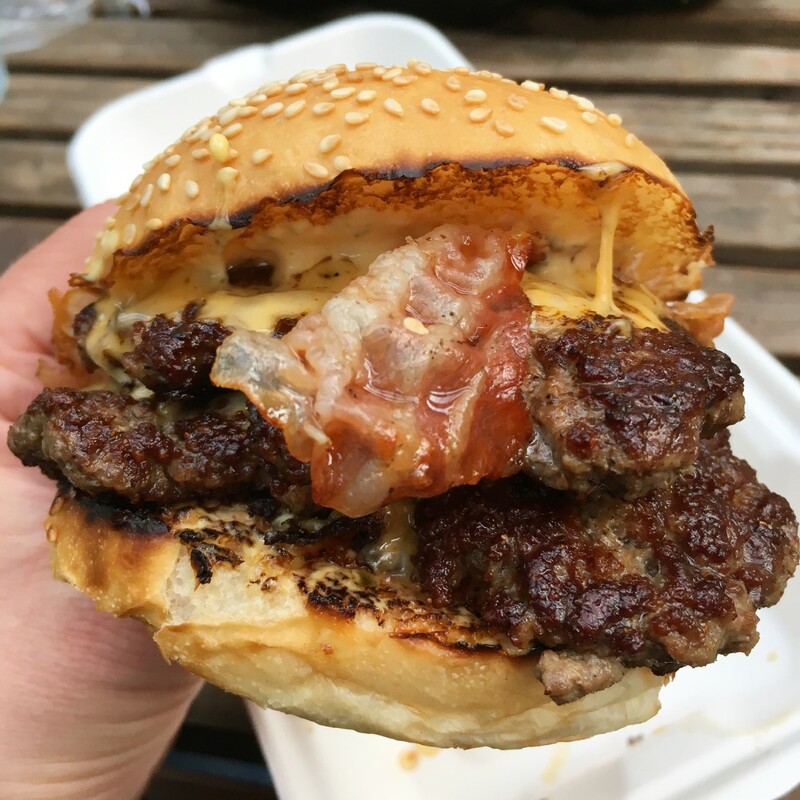 One of London's best burgers! 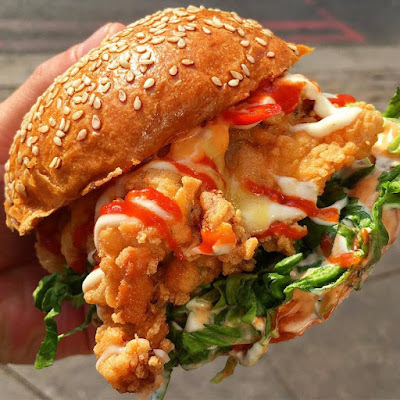 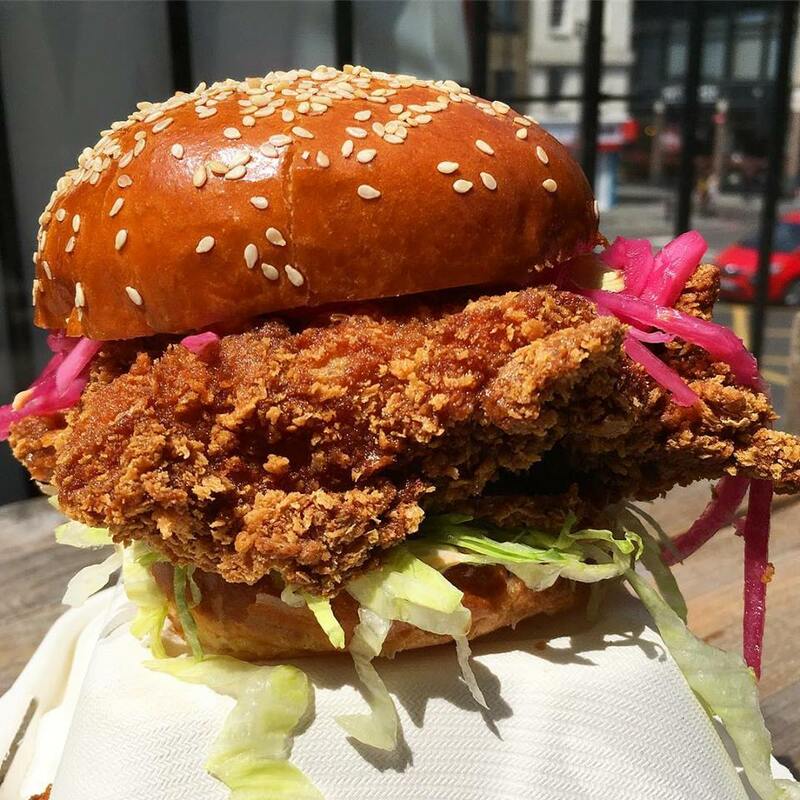 Boneless chicken thigh brined in lemongrass and kaffir lime, lemongrass curd, pickled chillies, lime coriander buttermilk mayo and sriracha mayo in a bun. East Mediterranean village dishes using sustainable British ingredients. 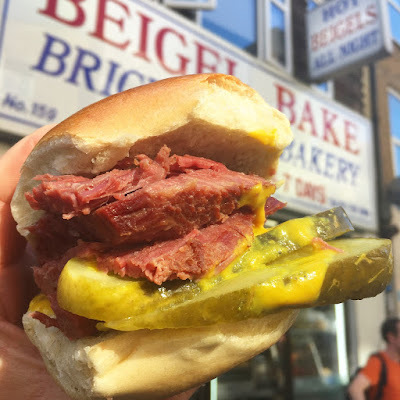 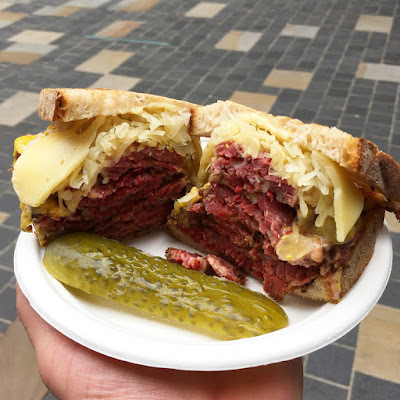 Salt beef, pastrami and other Jewish classics in London. 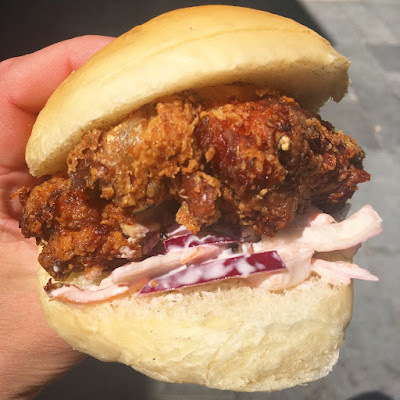 The Dalston Dip topped with a mac n' cheese croquette and gravy. 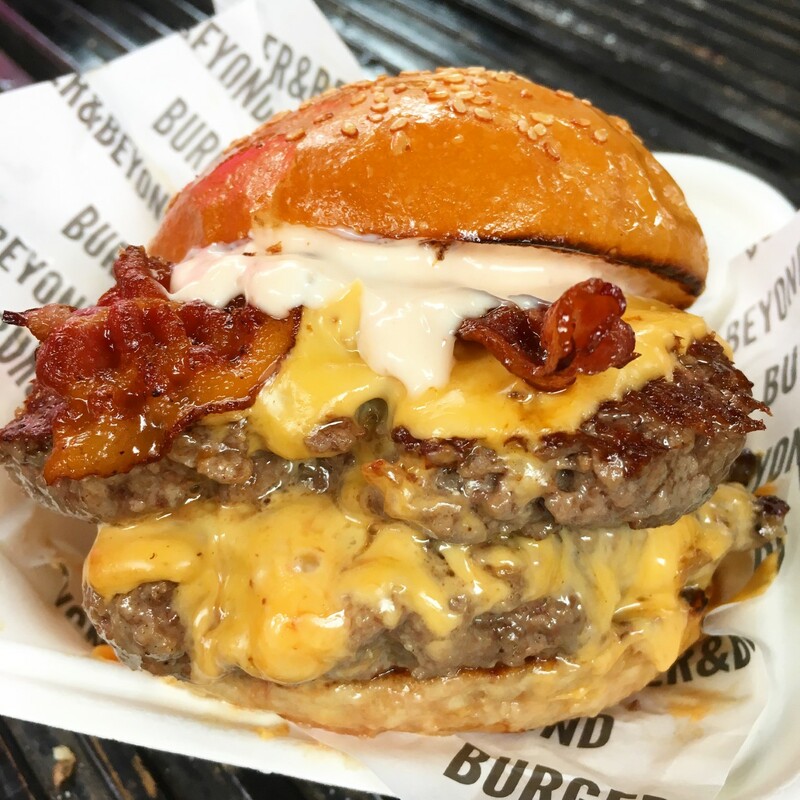 Dip or pour, the choice is yours! 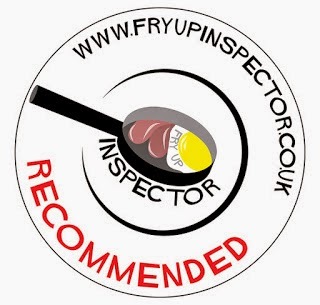 Marinated banana blossom in beer batter with seaweed salt triple cooked chips, smashed minted peas and NB's curry sauce. The Baconator which features smoked streaky bacon, bacon jam, baconnaise and frazzles. 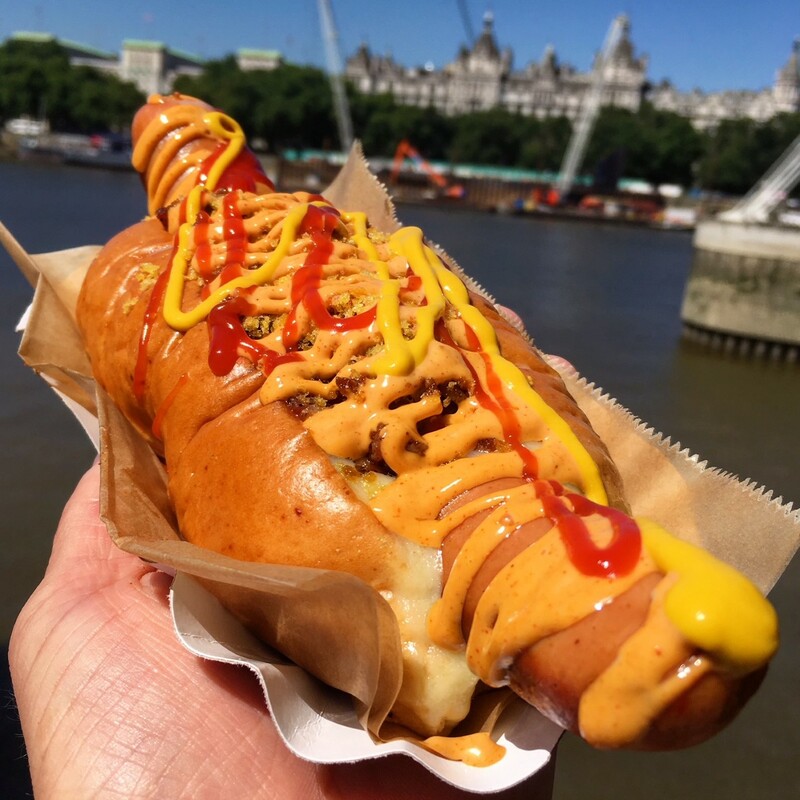 It's a damn tasty hot dog for bacon lovers! 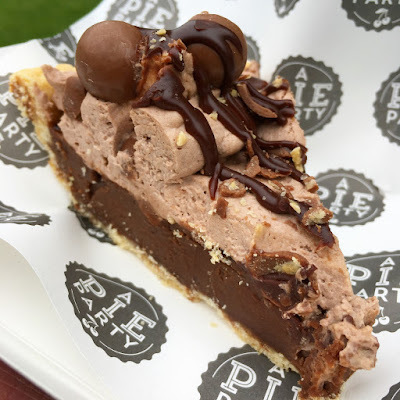 Oh My Dog are also serving pie by A Pie Party at the moment. 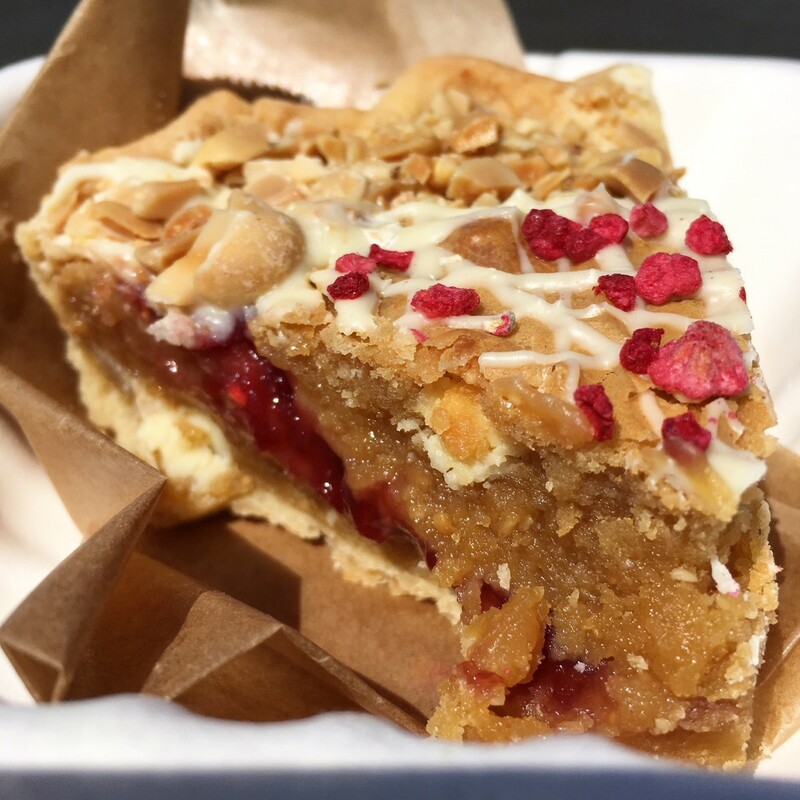 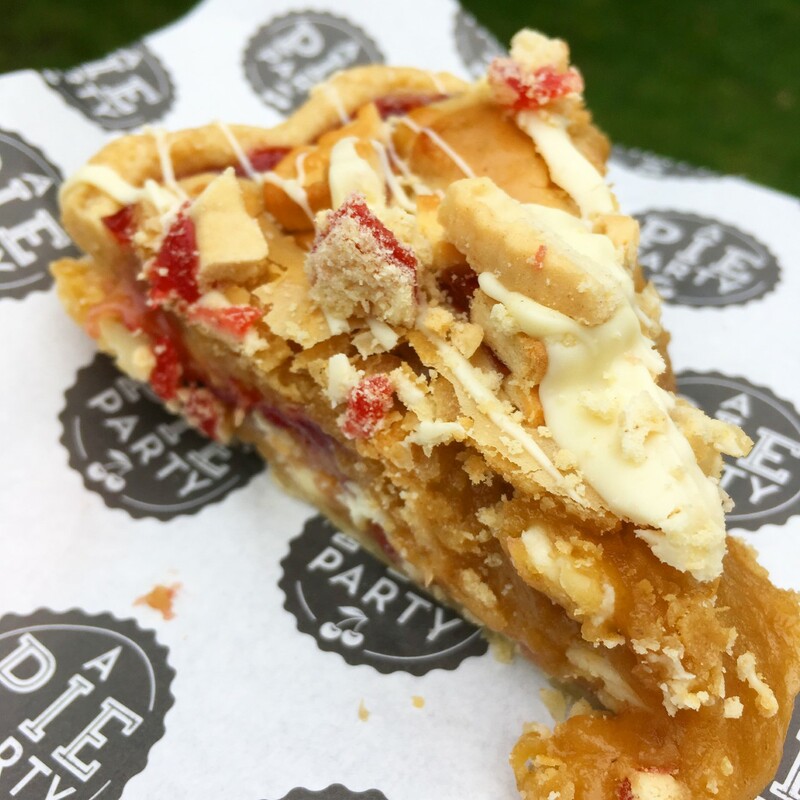 This is the amazing peanut butter and jelly pie, you won't wanna miss out on this! 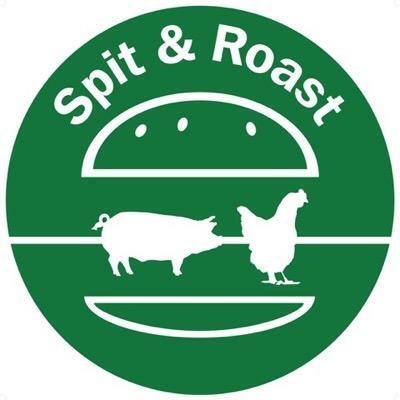 Butchers steak sandwiches and steak frites served with a choice of sauces.